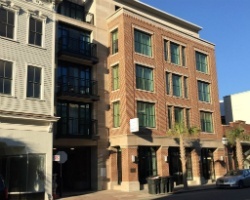 Located on historic King Street, *King 583* offers owners and guests 50 luxurious units. 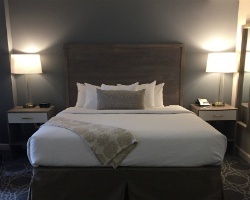 Styled with a modern, sophisticated atmosphere, King 583 features 22 studios, 19 one-bedroom accommodations, 5 two-bedroom units, and 4 two-bedroom luxurious presidential suites. 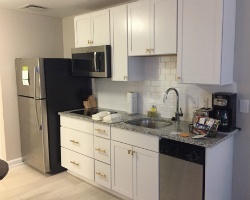 Amenities generally include full and partial kitchens, complimentary WiFi, flat-screen televisions, granite countertops, fireplaces, balconies, and a Zen-type courtyard. To discover more, please visit www.bluegreenvacations.com. 20,000 even year points! Points can be used anywhere in the Bluegreen network! Buyer may receive a title fee credit, inquire for details!! 4,000 annual points! Points can be used anywhere in the Bluegreen network! Inquire for details!